Her?) Here are some of the most important AD locations, personally reviewed by the Bluth that visited them the most. What to do whilst counting down the hours until May 26? You could refresh your newsfeed every five minutes in the sad hope that a new promo picture will arise, or you can be productive and imagine what each character's Yelp review persona would be like. Food plays an important part in Arrested Development. 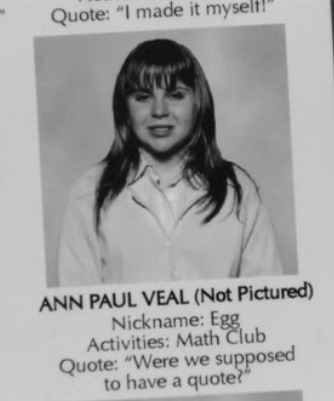 In fact, George Michael once dated an egg -- we mean Ann. (Her?) Here are some of the most important AD locations, personally reviewed by the Bluth that visited them the most.